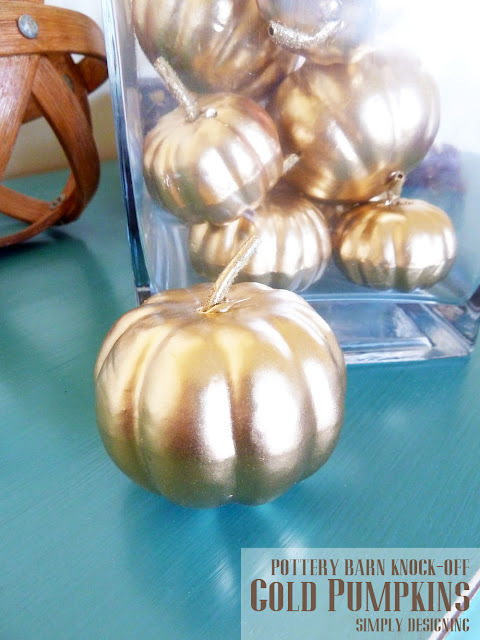 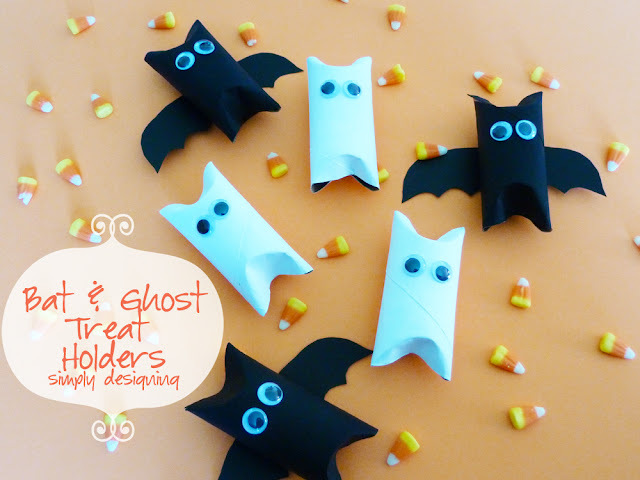 I always love a good craft and today’s Halloween inspired craft is super fun to make and so cute! 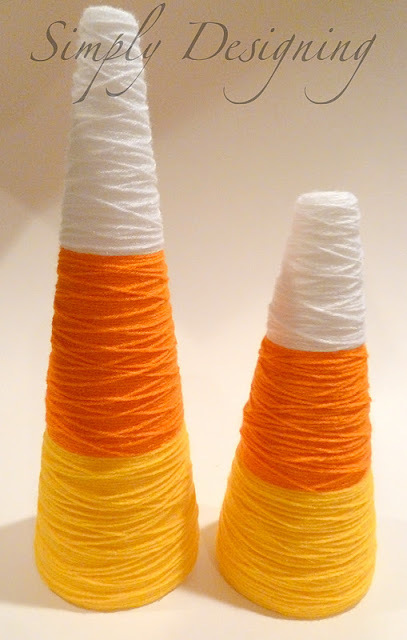 I really don’t love to eat candy corns but I think they are so pretty to look at! 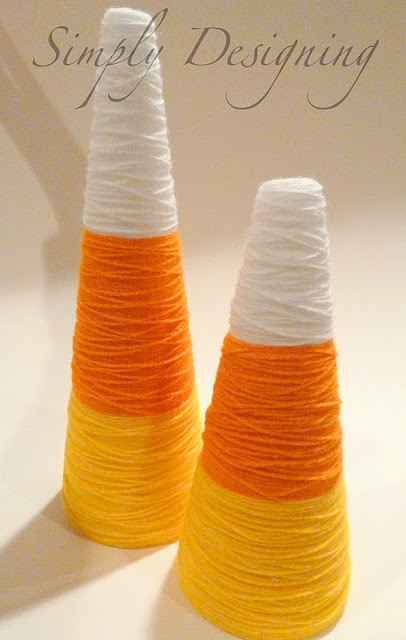 So for this project I gathered a few supplies and went to work making these really fun and cute Candy Corn Decorations! You will need a couple of styrofoam cones, white, orange and yellow yarn and a low-temp hot glue gun. Start by gluing the white yarn in the middle of the top of each cone. 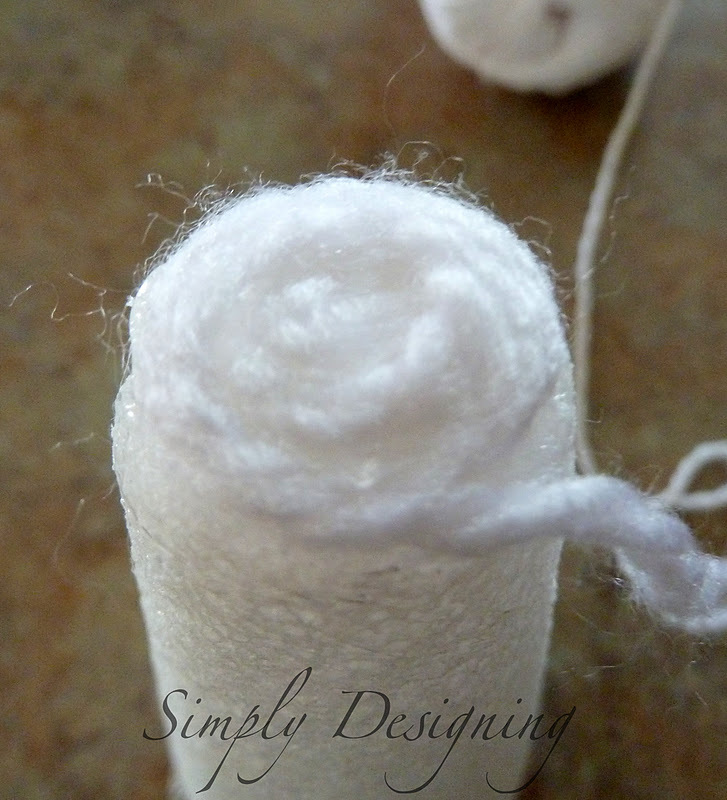 Use glue to keep the yarn in place as you wind the yarn around on the top of the cone. 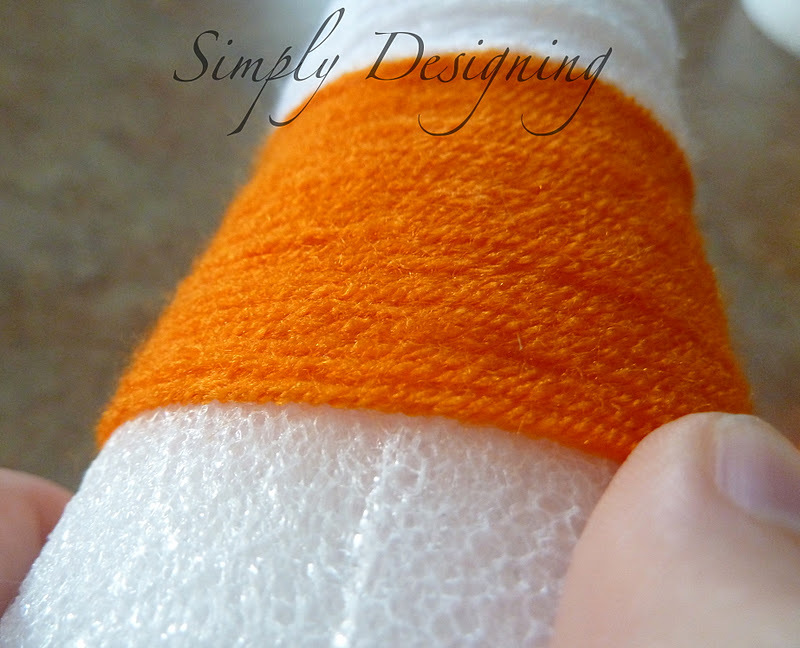 Continue wrapping yarn around the cone making sure to cover about 1/3 of the cone with each color. 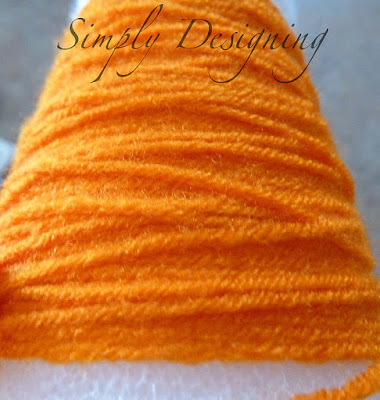 After the yarn is covering the desired area, continue wrapping a second layer of yarn in a random manner in order to add a bit of visual interest. Secure each yarn end with a bit of hot glue and enjoy your new, cute, Halloween Candy Corn Decorations! 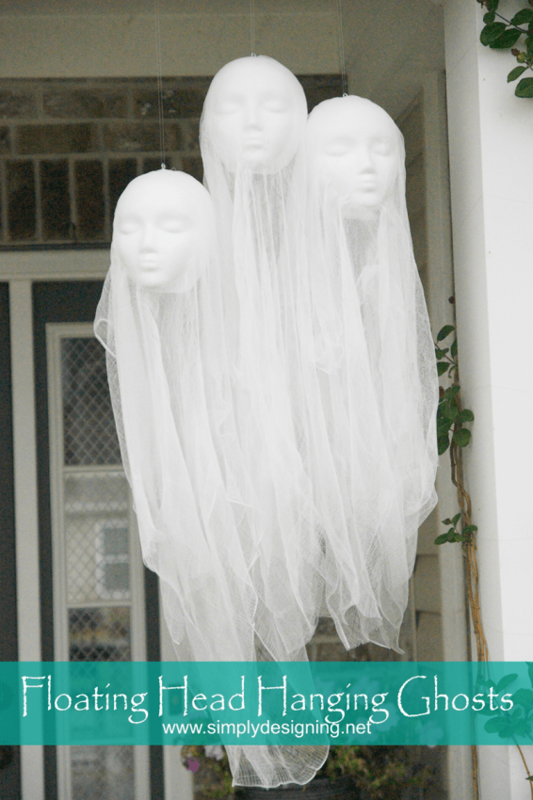 We have 2 friends who come over for dinner every Friday night. 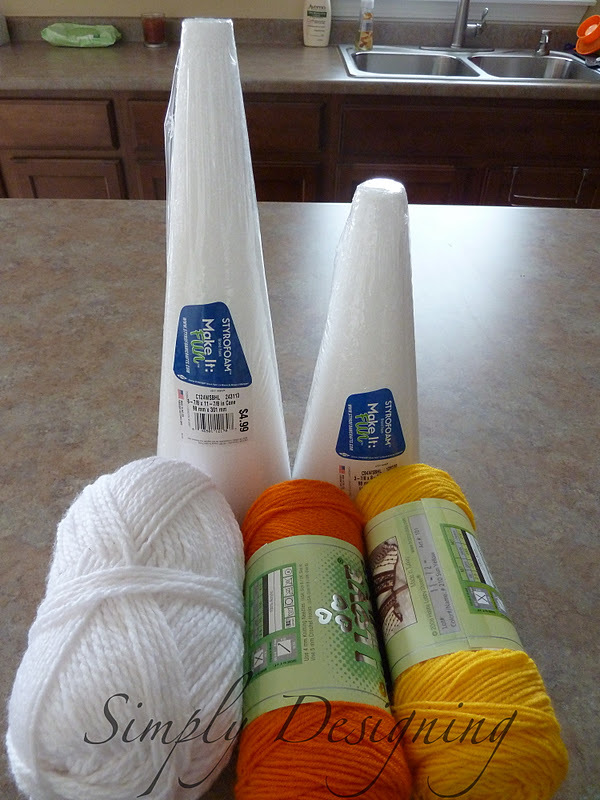 This week we are going to do a little crafting! Looking forward to “unwinding” while winding up all that yarn! 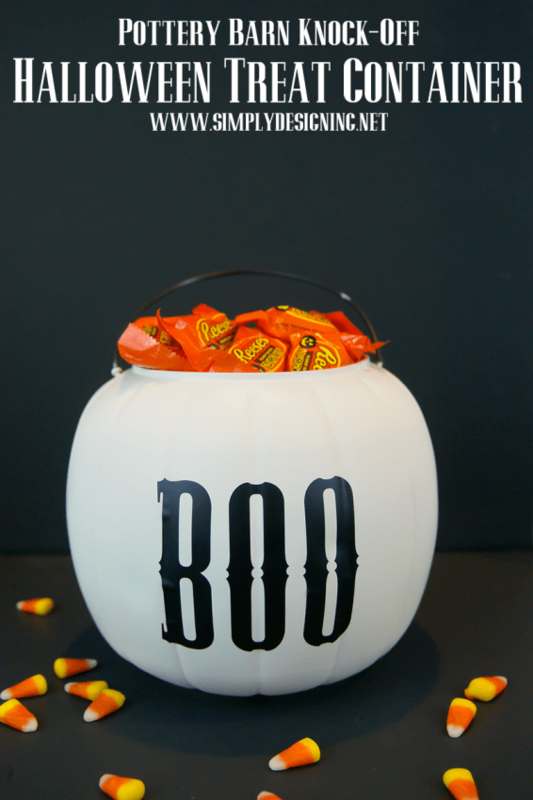 Thanks for the cute idea! Hopefully, no hot glue injuries this time! 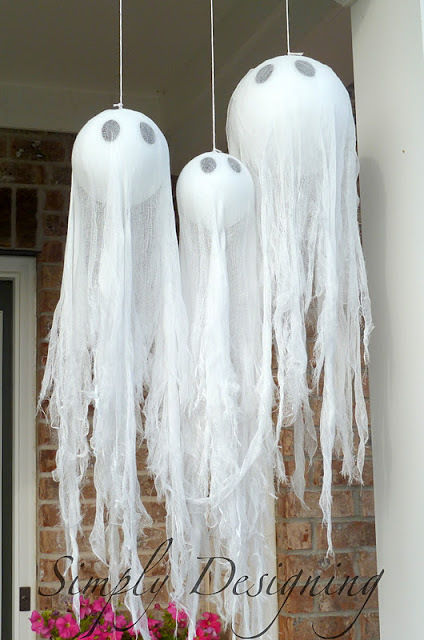 Super cute craft idea! I am curious to know what size of styrofoam cones you used?